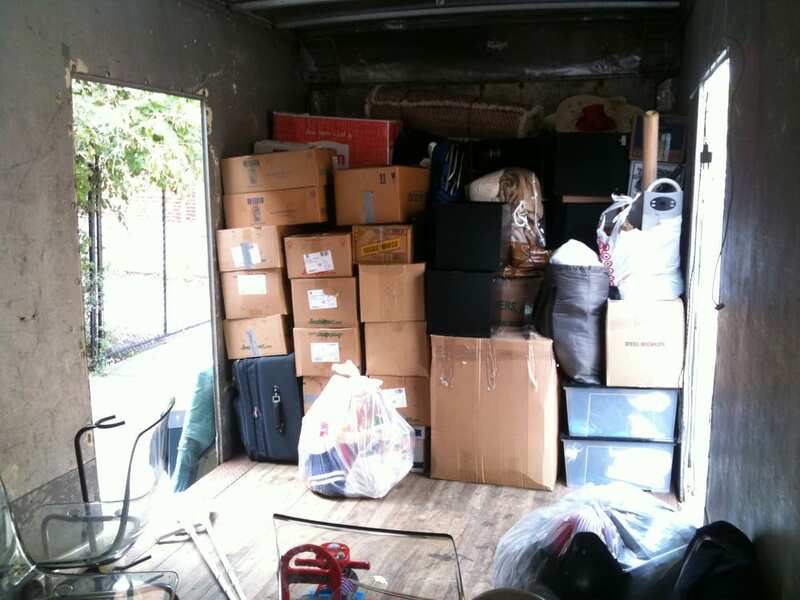 We offer relocation and moving services to the 5 distinct boros of New York City, and the surrounding North East — such as New Jersey, Deleware, Pennsylvania, Rhode Island, Connecticut, Massachusetts, etc. 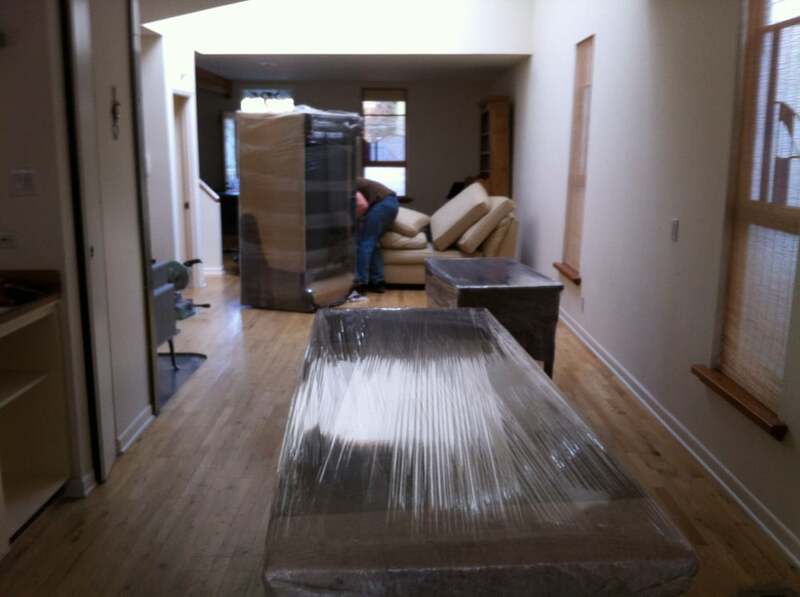 We specialize in Art Handling, Residential, and Commercial moving. We are capable of handling jobs from the smallest — such as picking up a small delicate piece of artwork or furniture, to the largest where a team of 5 skilled people disassemble an office or a house and put it back together in a new environment, ready for the fresh beginning ahead. We have worked with some of New York's top Museums and Galleries, Architects, Artists, Writers, Business owners and every type of person living in this City. We will make your move easy and fun, and most importantly — successful. Established in 2003. What has started as a way to interact differently with New York City, as a new approach at discovering what the city had to offer, and to begin again on a road less traveled but no less unique, has grown into and evolved into an established business that offers revision, control, and a reprieve to the relentless efforts of relocation, or as we simply call it — moving. Couldn't have had a better experience with these guys. Roland was very friendly, professional, and prompt in all of his communication - very transparent about pricing, timing etc. I also contacted him on very short notice, and he was able to get me in on a Sunday evening for a move. The crew showed up promptly on time, were extremely careful with every piece of my belongings, and were very friendly. Worked really hard, running up and down stairs of a 5 floor walkup on one end of the move. 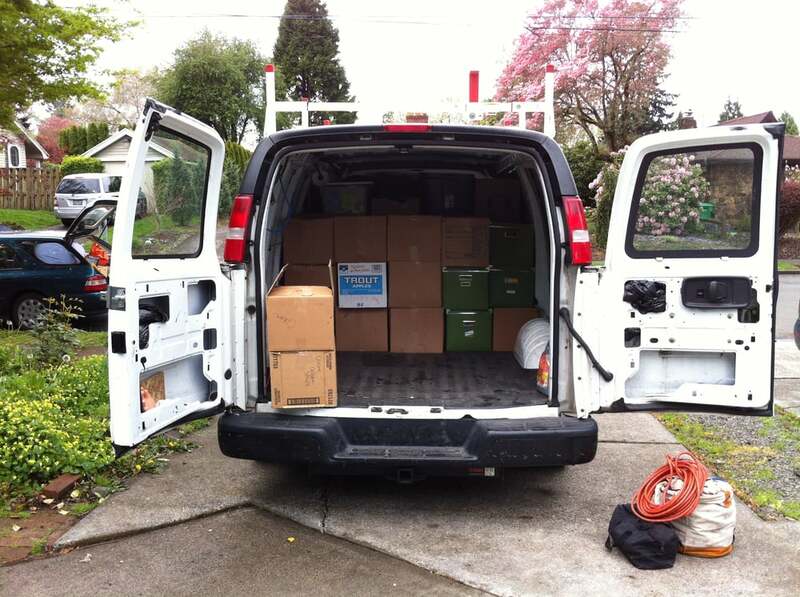 Moving is stressful, and Roland & Crew made it as stress free as it could be. Would highly recommend them to anyone, and will absolutely be calling Roland for my next move. 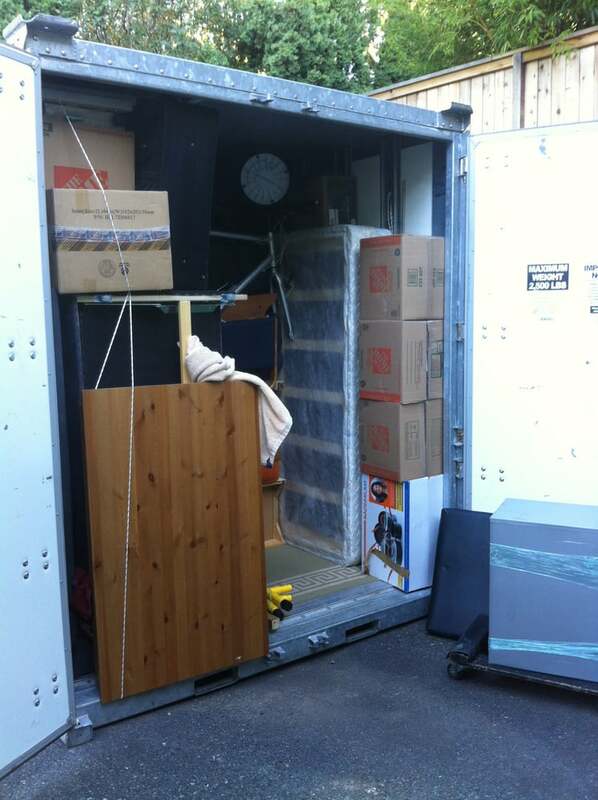 Roland and his crew were able to pick up and move our two bedroom in Cobble Hill, Brooklyn all the way up to Wilton, CT. They were true pros who were recommended to us by another friend who has used Roland to move at least three times in the past 10 years. 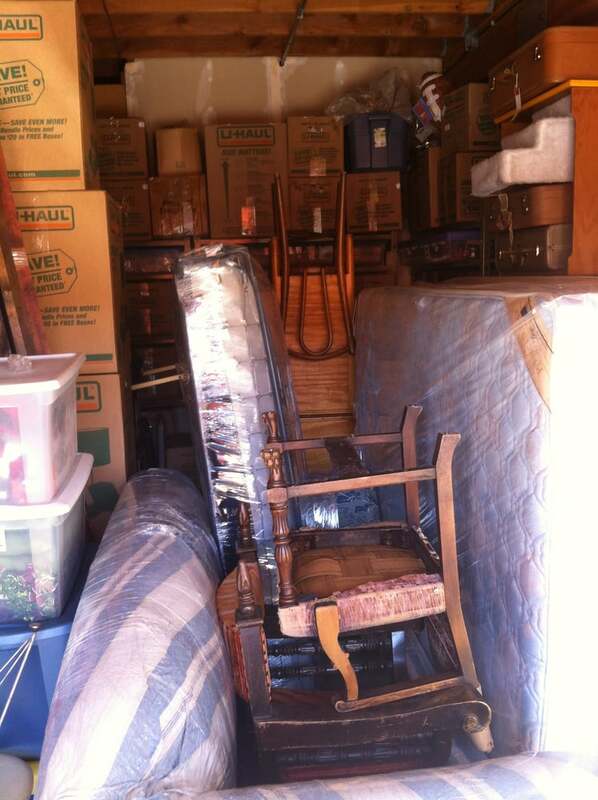 Would not hesitate to use them again and I would recommend them to anyone looking to move. These guys were awesome. Roland was firstly very professional and very helpful, and extremely flexible. Secondly, the other crew was awesome, hard working, and fun to be around for the hours we were moving. They fit everything in their truck, which i thought was never going to happen, because we were moving four people, and it was a flawless experience. Can't say enough good things. Hard working, fast moving. Good guys. Pros: Roland is easy to talk to and will tell it to you straight. He checked in several times during the move and followed up promptly. His rates were just right and the transactions were easy. His men handled my things with great care.Cons: I hired two movers - the first one was 20 minutes late, which you might consider on time in the grand scheme of things. The other, though, was almost an hour and a half late!!! He also needed a shower and disappeared for 20 minutes between locations to get food....that he didn't have time to eat because he had to do his job. I had to stand my ground that my bill shouldn't reflect extended breaks like that. I will say that he was savvy about moving delicate items and was very friendly.Bottom-line: Yes, you should hire Roland and his crew, but build in some flex time and keep an eye on the movers. Roland packed and picked up my stuff in TrIbEcA , stopped in SoHo to load 4 dresser, and was finished unpacking in SoHo within 4 hours. Not to mention it was 90 degrees out. Definitely will use Roland for my next move.